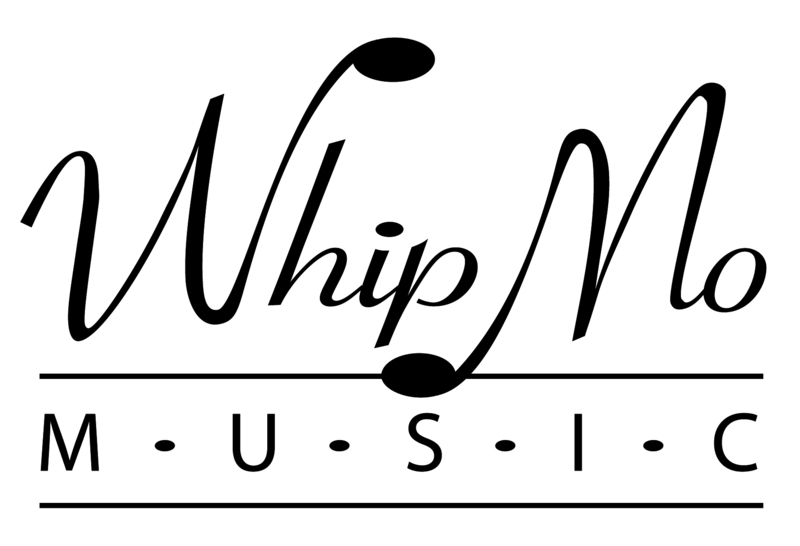 WhipMo Music is under construction and is preparing to launch soon. Please keep visiting and watch us develop this online musical resource. See what's coming up for The Unconservatory, Cranberry Coast Concerts, The Whipple - Morales Piano Duo and other WhipMo artists. Links to artist activities will be available soon. 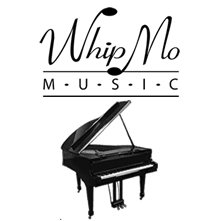 Welcome to WhipMo Music, founded by Kirk Whipple & Marilyn Morales, Duo Pianists, Composers & Educators. Our company is dedicated to excellence in music. Here you will find recordings, sheet music, event information and educational links produced by the Whipple ~ Morales Duo and their sphere of artists and educational colleagues from around the world. Copyright 2009.WhipMo Music. All Rights Reserved.